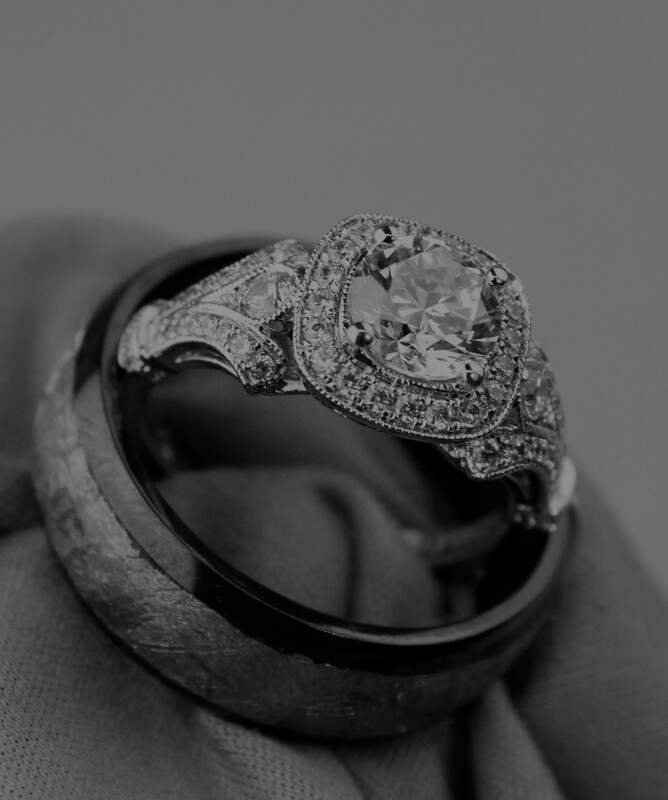 Gabriel & Company has several lines of engagement rings. They vary from antique inspired designs to modern pave styles with tons of sparkle. Stop by Champagne Jewelers to see all the new styles! Tycoon is a multifaceted designer, literally. They even have their own cut of diamond with a diamond shaped table. The Tycoon cut diamond is offered in bridal and fashion designs, but various colored gemstones and traditional cuts of diamonds are available as well. John Atencio’s bold designs feature geometric shapes and distinctive designs that are sure to demand attention. Plus, the superb craftsmanship leads to quality and style that can be treasured for a lifetime…or more! Sholdt engagement rings combine modern elegance with classic design. Their sleek designs are handmade in the US by master bench jewelers and custom orders are not only welcomed, they are encouraged!